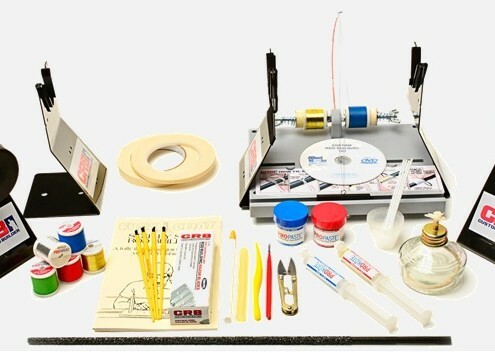 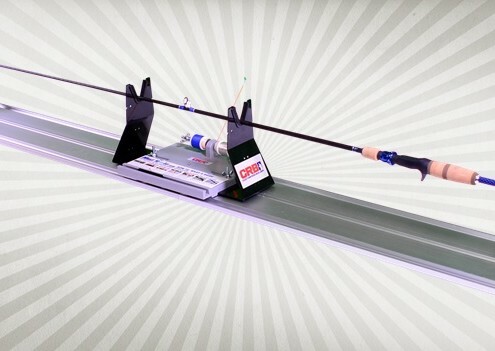 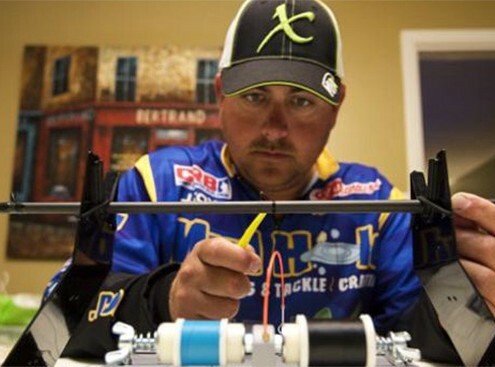 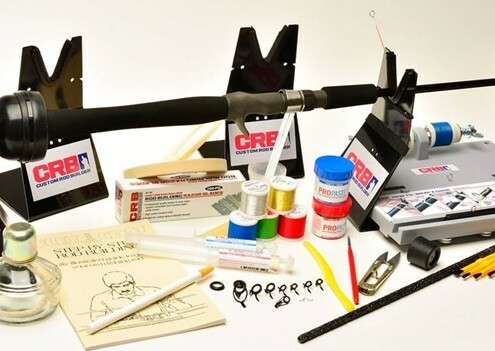 This is a Mud Hole Product review for the new CRB Rod Building System, and explains the various DIY options and configurations. 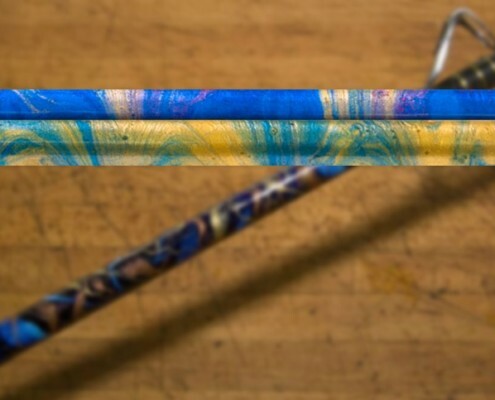 This short blog post shows you how to add amazing marbling effects to your custom fishing rods using CRB marbling pigments. 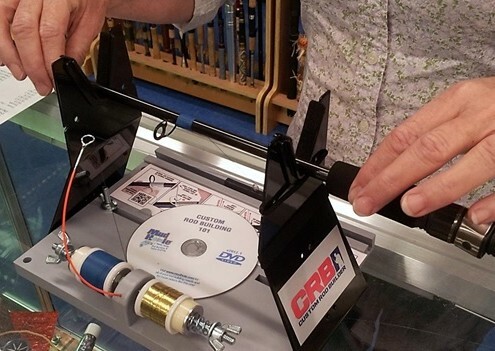 It's easy, give it a try!